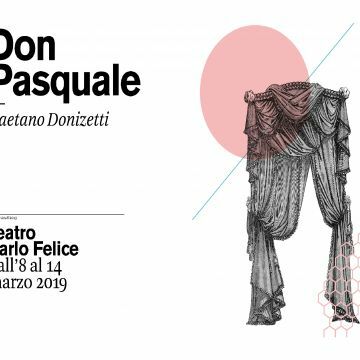 The stingy and libidinous old man, the smart servant, the young man in love and the factotum: in Donizetti's "Don Pasquale" there are all the typical masks of the Comic Theater. The eternal engine of the story is money. But the novelty of the work lies in the characters: they are people with recognizable traits, individuals characterized by their behavior. 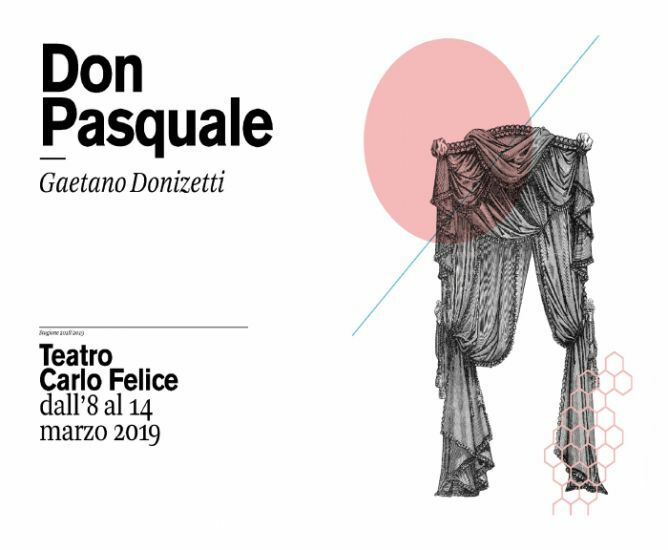 The "Don Pasquale" has helped transforming the fixed and stereotypical masks of the Comic Theater into living and contradictory human beings, with a not necessarily noble personality.